This is a highly political and critical tour of the Israeli and Palestinian areas of Hebron. 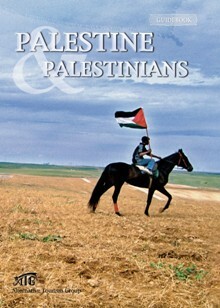 If we have 3-5 people then there will be a Palestinian guide. 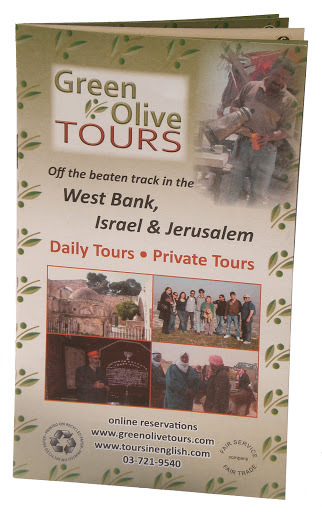 If we have 6 or more people, then there will be an Israeli and a Palestinian guide, The Israeli guides are Partners of the Green Olive Collective and will provide background and analysis throughout the trip. In Hebron the group will also spend time with a local Palestinian guide. Enroute from Jerusalem through the Gush Etzion settlement block, the guide will explain the history and current status of these Israeli communities, considered illegal under international law. Hebron is the only city in the West Bank that has a large part of it (20%) still under direct Israeli control, and is the only urban Palestinian area with Jewish settlements in its old city center. I70,000 Palestinians and over 600 settlers live in Hebron. Hundreds of soldiers and policemen are in charge of protecting the settlers, and enforcing an odd mix of Israeli and military law. 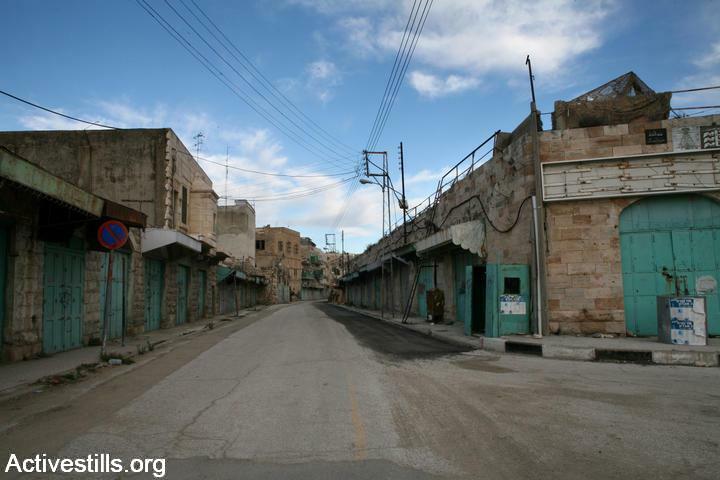 As a result, Hebron is one of the epicenters of the Occupation. A briefing about the history of the conflict and Hebron in particular will be given by your guide on the way from Jerusalem. If an Israeli guide is with the group, then the tour will enter the settlement of Kiryat Arba, on the edge of Hebron. Palestinian guides are not permitted to enter. The visit will include Baruch Goldstein's tomb, part of the Meir Kahana tourism park in Kiryat Arba. Baruch Goldstein was an Israeli (Jewish) physician who in 1994 murdered 29 Muslims and wounded 125 during prayer in the Issac Hall at Abraham's Tomb. Kiriyat Arba is a rapidly growing settlement suburb of Hebron with about 8,000 Jewish residents. 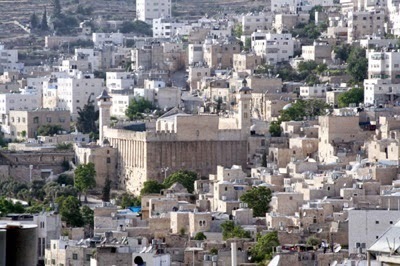 In Hebron you'll visit the Abraham’s Tomb ("Me'arat Hamachpela / Al-haram Al-Ibrahimi), and have the opportunity to enter both the Mosque on the Muslim side, and the synagogue on the Jewish side. The site has been divided since the Goldstein massacre, and you’ll encounter several security checks. Make sure you have your passport. You'll take a walk down Shuhada street and the old city market, once a bustling Palestinian market street, now with shuttered shops, welded-shut doorways and deserted roads. This was an outcome of IDF restrictions, as part of the principle of segregation and separation, which guides Israeli security perception in the city. You'll see the settlers' compounds and the military base and checkpoints along the route connecting them. You'll transfer to a Palestinian guide in order to enter the Palestinian market area. Your Israeli guide may not enter since Israeli Jews are forbidden by the IDF from entering the market. The Israeli guide will try and engage a local Jewish/Israeli resident/settler in order to provide an opportunity to have a discussion with the group. If there's time, then there will be a visit to one of the Palestinian or international organisations, such as, Youth Against Settlements, or Christian Peacemaker's Team, to learn first-hand the experiences of the local Palestinians with the settlers, and their non-violent struggle against the settlers and Israeli security forces.